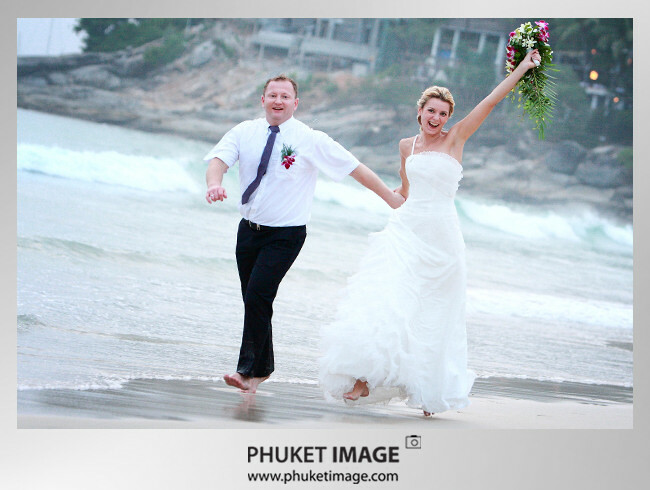 Beach wedding at Katathani Phuket Beach Resort. 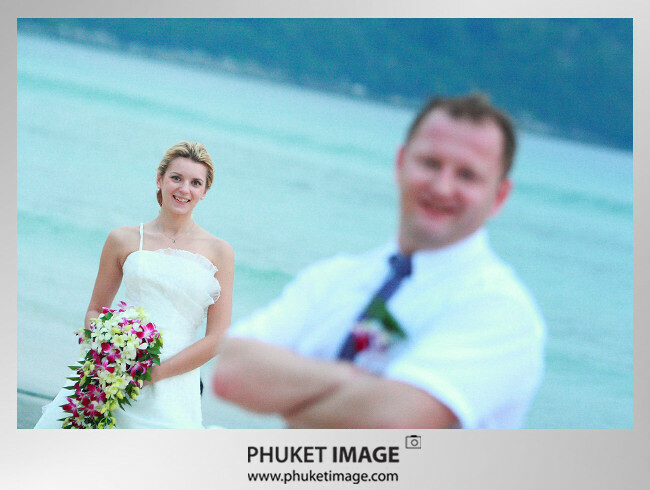 Maxim and Olga have they destination wedding in Phuket.Both of them are from Russia.Wedding venue are set on Kata Noi beach at Kata Thani Beach Resort.Today the sun light is not too strong,it have a lot of cloud and it make a soft light.As a wedding photographer I like this light condition.No hard shade on bride face and not too much contrast in photos. 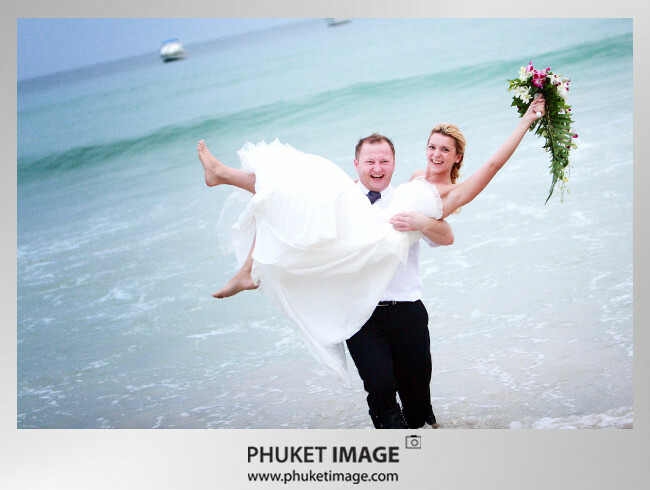 Beach wedding at Katathani Beach Resort Phuket. 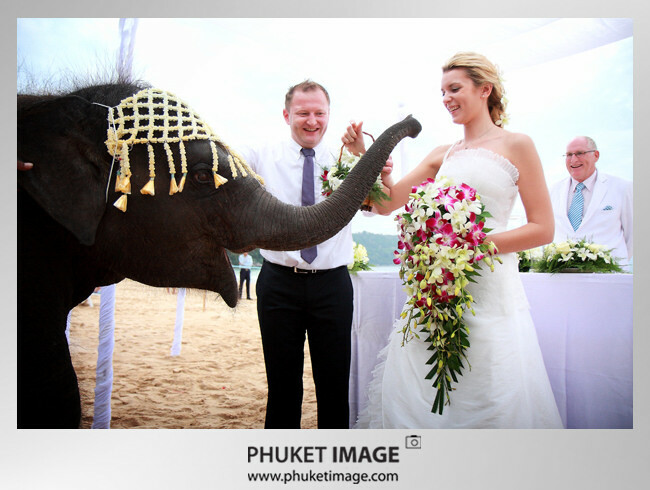 This entry was posted in Wedding, Wedding Day and tagged Cameraman Thailand, Destination Wedding in Phuket, Katathani Beach Resort, Katathani Wedding Photographer, Marriage at Katathani Phuket, Marriage photographer in Phuket, Phuket cinematography team, Phuket photojournalist, Videographer in Phuket, Wedding at Kata Thani, Wedding cinematographer, Wedding in Phuket. Bookmark the permalink. 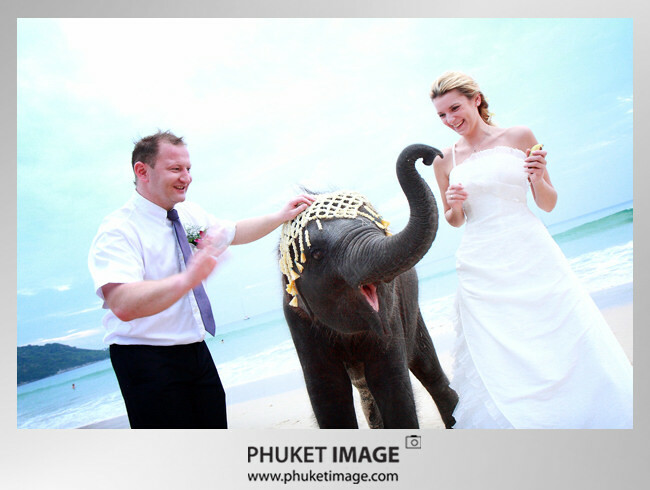 can i have your portfolio for prewed photos at phuket? 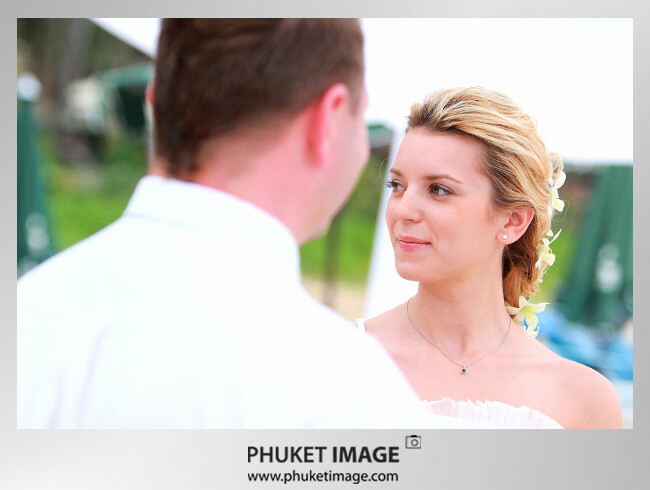 also can i have the quotation of prewed package? Woww !! 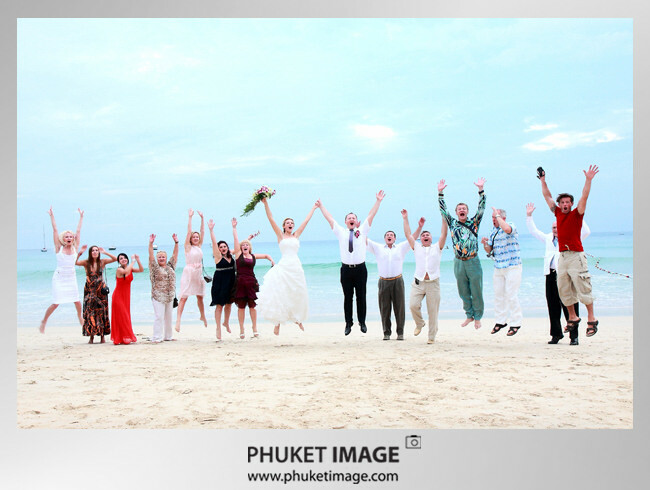 this is wonderful wedding, amazing place and great pictures. 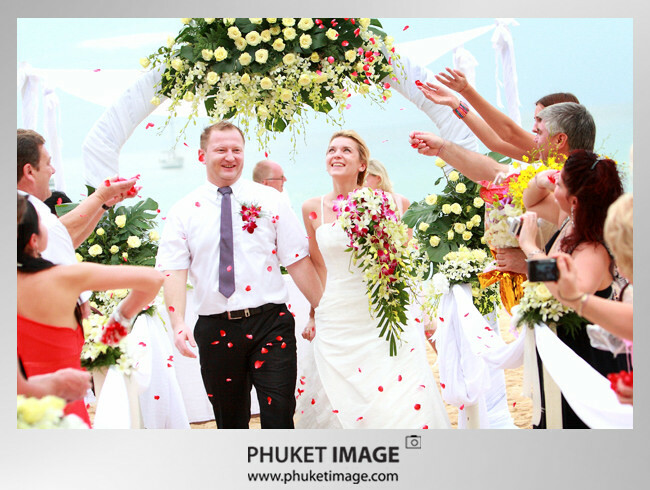 Beach wedding in phuket is the great idea. Thank for sharing the experience. 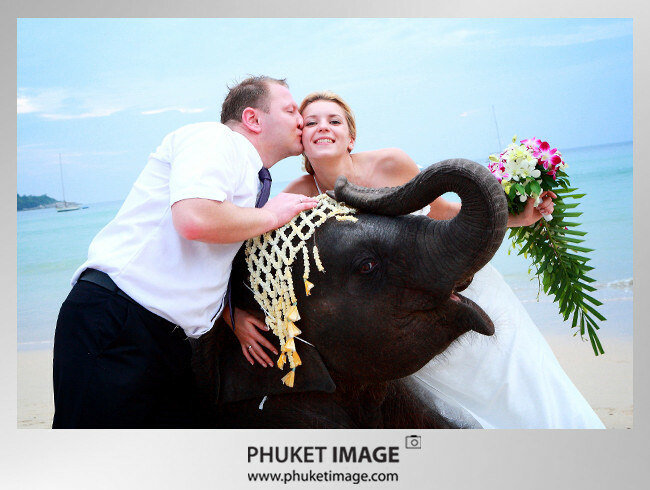 What a nice wedding photo this is! Every shots of this site are awesome. When I will travel in Thailand, I must find you to keep my memories.